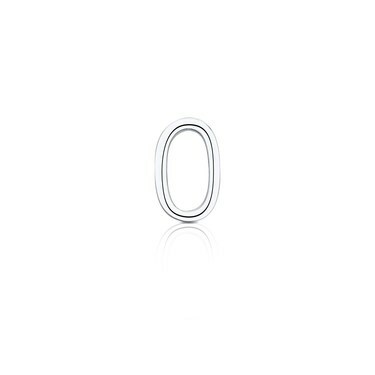 Personalise your Storie locket with this number zero charm. Crafted from sterling silver, this charm is the perfect way to represent a lucky number, a specific date or an anniversary. Numbers play an important part in our journey, so dont forget to add them to your Storie locket.